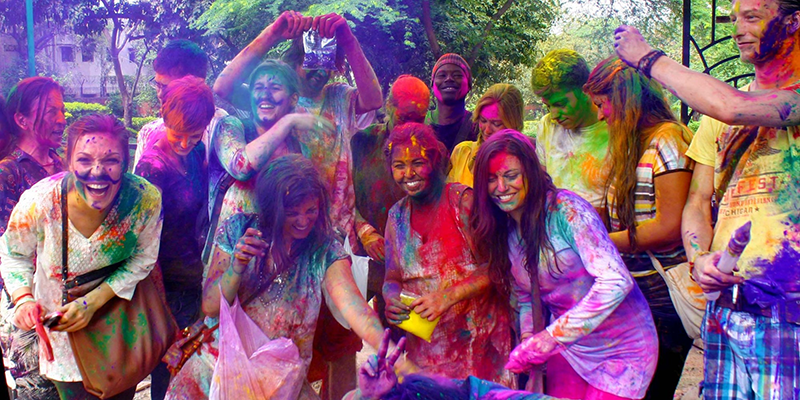 Every year upon the arrival of spring, the whole of India and Nepal erupt into an explosion of colours on the streets to celebrate the Hindu festival known as Holi, or sometimes known as Holaka or Phagwa. People throng the streets spraying coloured water on each other and hide around the corners to fling powder on complete strangers. Originally an agricultural festival commemorating the coming of spring, Holi is now an excuse for people regardless of race, social status and gender to “let loose” and indulge in some fun.The festival of Holi is gaining popularity around the world as people love any excuse to throw powder at each other, but there are deeper roots and cultural significance behind this beautiful festival. The festival of Holi serves as a celebration of diverse Hindu myths and themes including love, joy, persistence and the triumph of good over evil. 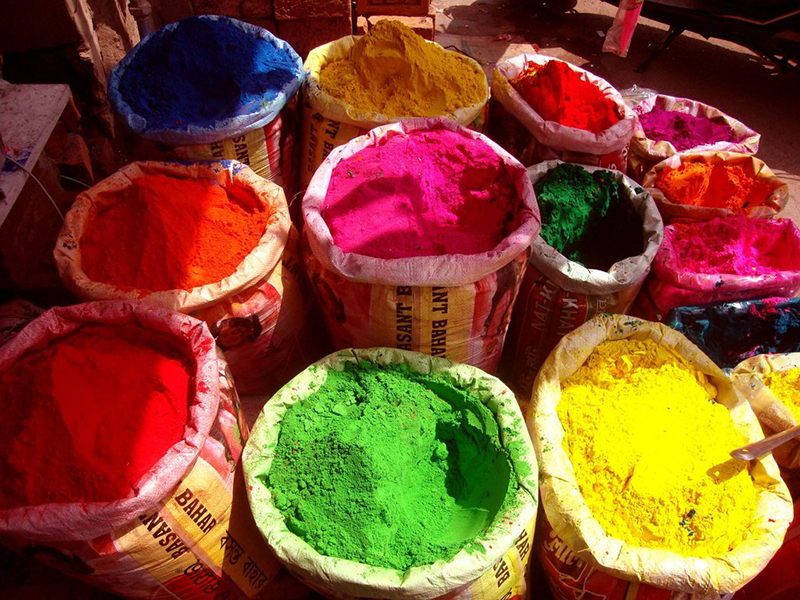 Here are two of the more popular legends that the Holi Festival is thought to originate from. One of the popular legends involves an evil king named Hiranyakashipu. He thought himself to be one of the strongest and most powerful in the world, more so than Vishnu (one of the deities in Hinduism). So convinced of his own invincibility that he decreed everyone in his kingdom worship only him. However, his very own son Prahlad became a devout follower of Vishnu, offering prayers to Vishnu and refusing to worship his own father. Thus, Hiranyakashipu tried to punish him by murdering him. Nonetheless, his numerous attempts to kill Prahlad failed as Vishnu always managed to intervene. Finally, King Hiranyakashipu thought he came up with a brilliant idea. He engaged the help of his sister, Holika, who owned a cloak that was immune to fire. He got Holika to sit on a pyre and challenged Prahlad to go onto the pyre too. Prahlad accepted the challenge and as the pyre was lit, he began to chant the name of Vishnu. Vishnu rewarded his devotion by transferring the cloak from Holika to Prahlad, burning Holika to death and leaving Prahlad completely unharmed. 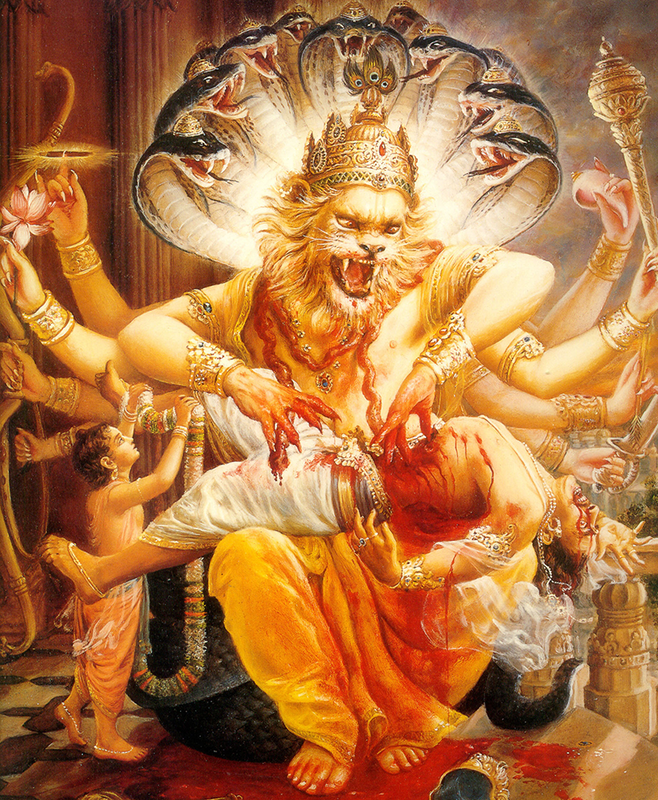 Hiranyakashipu was then mauled to death by Vishnu who arrived in the form of a half-man and half-lion. Thus the Holi festival, which name was derived from Holika, is celebrated to signify the triumph of good over evil! On the eve of the festival, huge bonfires are lit everywhere and effigies of Holika are burned. 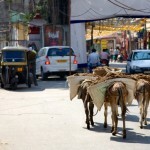 In some states of India, there is also a practice of throwing cow dung into the fire and hurling obscenities as if they were scolding Holika herself. Cries of “Holi-hai” can thus be heard everywhere. 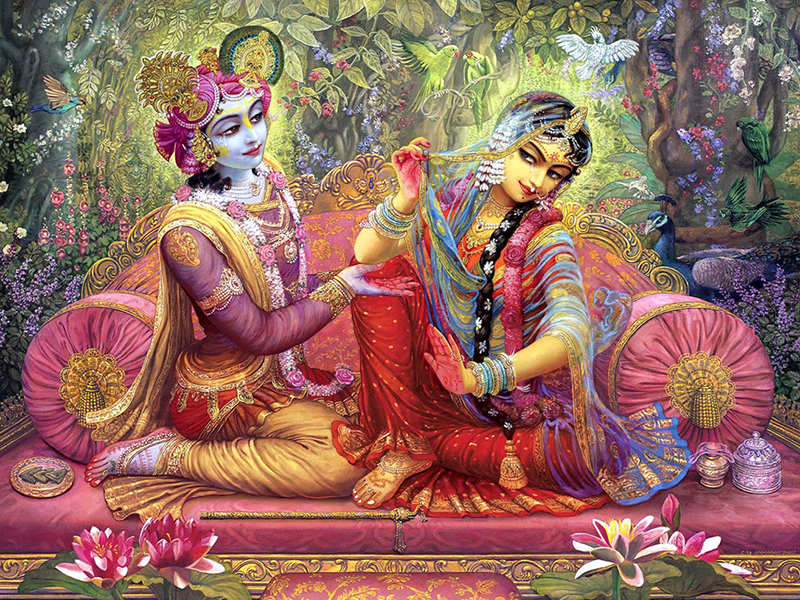 Another popular legend associated with the Holi story is the enduring love story between Krishna and Radha. The legend states that as a young child, Krishna was envious of Radha’s fair skin and hated his dark blue skin. Krishna complained about the unfairness of the world to his mother, wondering why he was made so dark while Radha was made fair. His mother, in an attempt to pacify him, suggested that he paint Radha’s face in whatever colour he wanted. Hence, a mischievous Krishna did just that. This scene of a loving Krishna applying colour on Radha’s face is captured in many paintings and murals. 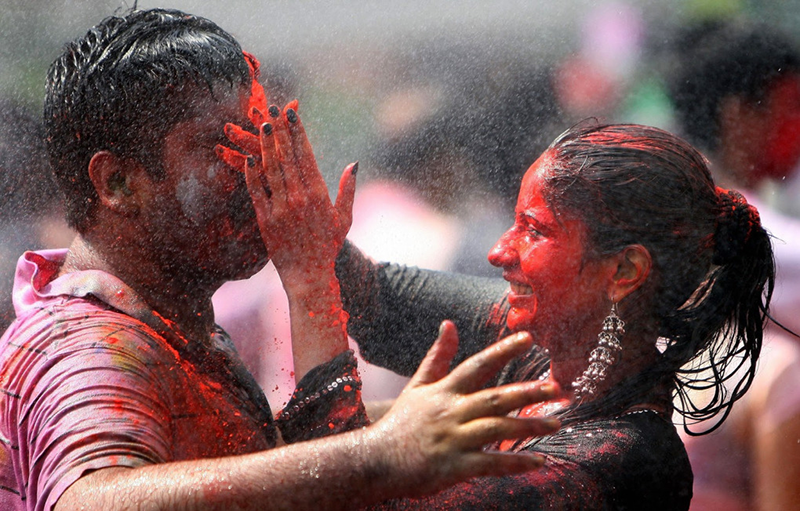 This tradition is still practiced today during the Holi festival and is perhaps one of its most well-known rituals. People will apply colours on the faces of their lovers to express love and affection. It is also a time when the gloom of winter is thrown off and people welcome the coming of spring with a show of colours and liveliness. 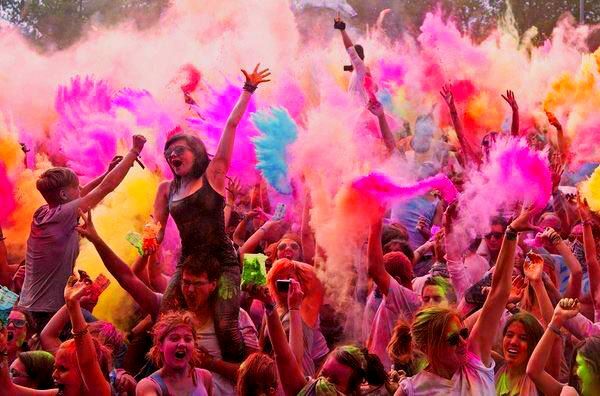 Today, the Holi festival has spread across all parts of the world. 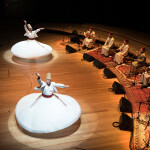 From the streets in the United States to the beaches in Singapore, it is gaining prominence as one of the “must-attend” festivals in the calendar. If you happen to pass by one, do stop to remember and appreciate the origins, myths and legends surrounding the beautiful Holi festival! Article was contributed by local online shopping deals site ShopBack. Lifestyle writer Hui Min simply lives for travelling and feels that travel is one of the best way to live life. Thus, she tries to save up and fly to the next destination whenever it possible which explains the constant state of near-bankruptcy she is in. 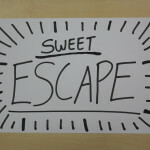 Unorthodox is her middle name, as she prefers offbeat destinations to world famous destinations like London or Paris.